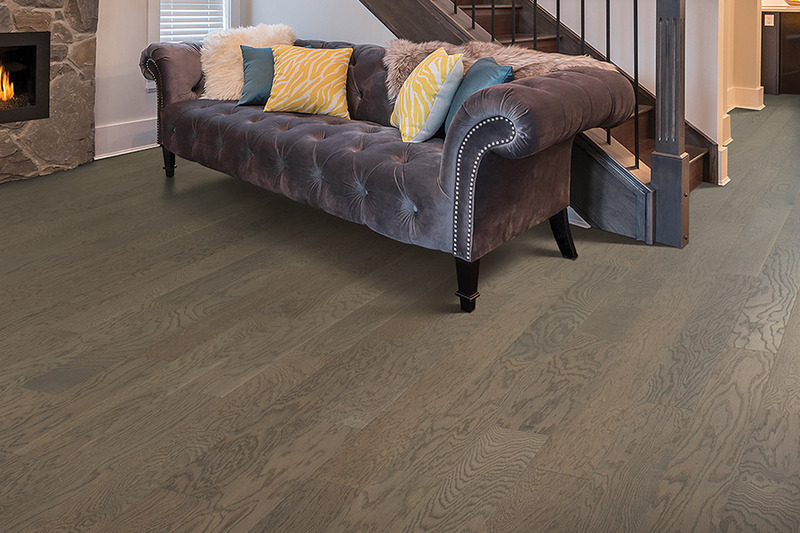 Create the timeless look you have always wanted in your Atlanta home with hardwood floors. Hardwood floors are a very popular choice amongst homeowners across Georgia due to their durability, low maintenance upkeep, and classic look that they create. Hardwoods can be used to dress up a formal living room or create a cozy and comfortable den. At Select Floors, we install all types of hardwood flooring from traditional narrow plank hardwood floors to higher-end wide plank exotic hardwoods. 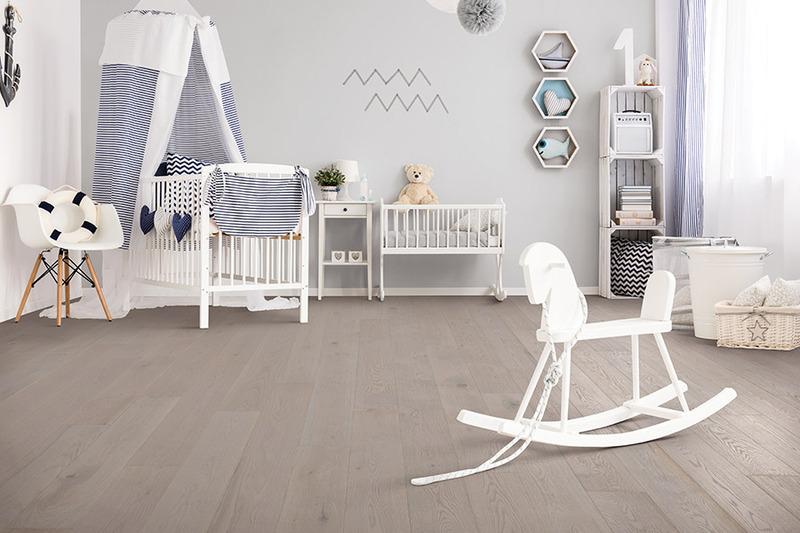 We’ve got a huge selection of hardwood floors to meet any customer’s needs and budget and will help you select the right floors for your space. Reach our hardwood floor installers in Atlanta Georgia by calling 770-218-3462.